Boat racing returns to Lake Guntersville this summer, bringing back one of the oldest and most popular tourism events held on the 69,000 acre reservoir. Don’t miss this exciting event featuring the Unlimited Series! Tickets will go on sale March 1, 2019. This weekend will feature other exciting water sports including the Grand Prix World hydros, and the Powerboat National series. 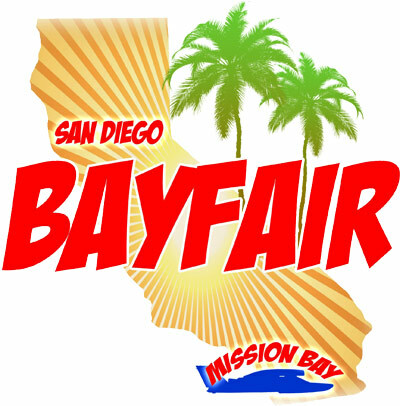 Static displays, a boat show, two nights of concerts, food and fun including a ‘kid zone’ with water slides for a fun filled, non-stop weekend. The Madison Regatta is the city of Madison’s premier summer event featuring Unlimited Hydroplanes, Grand Prix World hydroplanes and Vintage Hydros with a number of other fantastic fast racing classes. 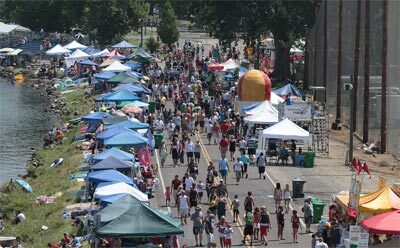 The summer festival event, is held every July fourth weekend. It may look like a sleepy river-town but rest assured the Regatta is cranking up the heat this July! In addition to the fastest boats in the world, the Roostertail Music Festival will feature REAL COUNTRY and the best Alt Rock around! . 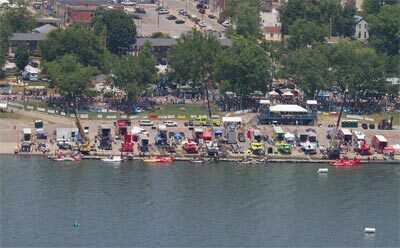 This will be the 69th year the Madison Regatta has been held and is one of the oldest sporting events in the state of Indiana. 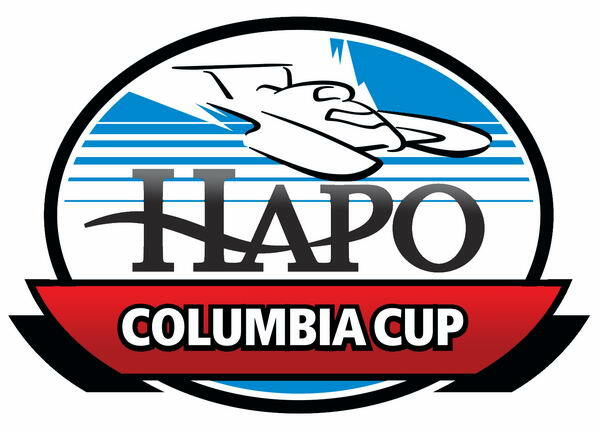 The HAPO Columbia Cup is always a favorite stop on the Unlimited circuit. Begun in 1966, the event is a community favorite, always bringing tens of thousands of fans to the shores of the Columbia River for three days of sun-baked racing on one of the fastest courses we race on. In terms of all-out speed and excitement, it doesn’t get much better than Tri-Cities! With most of the teams headquartered in Washington State, the race is guaranteed to have one of the largest and fastest fields of the year! 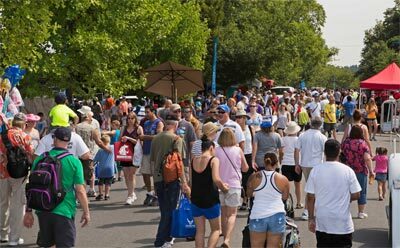 One of the most popular events of Seafair is the Albert Lee Appliance Cup, which is held on beautiful Lake Washington in Seattle. 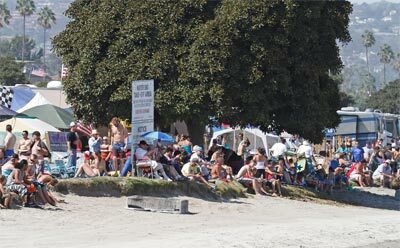 The race attracts tens of thousands of spectators, both those standing on the public shores of the lake, and those in boats anchored just outside the course on the Log Boom. The same weekend, in a tradition restarted in 1972, the Blue Angels also perform their aerial stunts over the lake between races. Make your way down to Genesee Park in Seattle to witness the World’s Most Spectacular Race Boats go head to head on the largest stage H1 Unlimited Hydroplane drivers will race on all season. Immense crowds, live streaming coverage online and live radio broadcast of the races make this an event not to miss!